Neuromodulator injections minimize fine lines that are caused by muscle contraction. This treatment is also ideal for migraine headaches, TMJ pain, and excessive perspiration in the under-arms, soles of feet, and palms of the hands. A sugar based dermal filler is injected into deep lines and/or areas of the face that need more volume causing the area to appear fuller. Increase the volume of cheeks/cheek bones to give a generalized “lifted” appearance to the face and minimizing jowls along the jawline. Also used for recreating a more defined jawline and chin. Injected into the fine lines of the upper lip to give a smoother texture and minimize interrruption of the lines into the vermillion border of the upper lip. Treatment to camouflage under eye dark circles and/or minimize the appearance of fat pads by filling in the depression under the lower eye lid. PDO sutures are inserted under the skin in a non-surgical, minimally invasive process to stimulate collagen production in areas of skin laxity. Ideal for chest and hollows of the cheek. 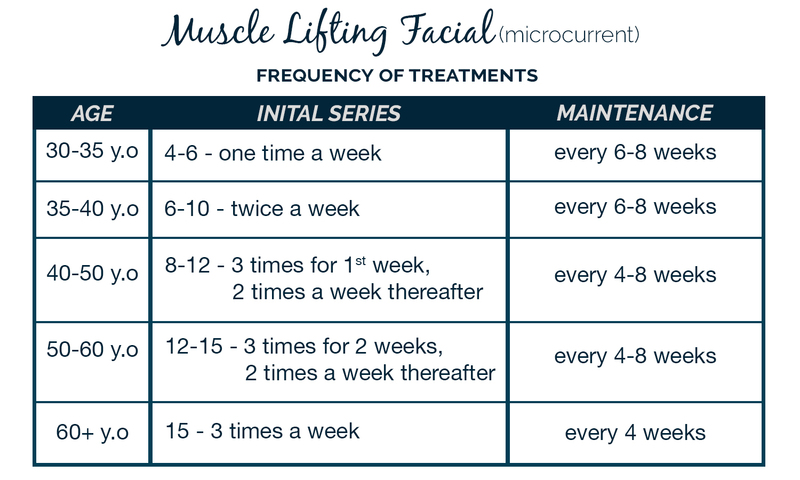 More than one treatment required for maximum results, usually 6-8 weeks apart. PDO sutures are placed just under deep lines of the face to stimulate collagen formation in that area. Ideal for 11’s at the brow line and deep smile lines. Small injection of medication for dissolving fat pads under and lateral to the chin. More than one treatment is generally required for maximum results. An injection of medication into “spider veins” in the legs. More than one treatment generally required for maximum results. Injecting your own growth stimulating hormones into areas where hair restoration is desired. The best treatment for scalp and brows. Injecting your own growth stimulating hormones and one syringe HA based dermal filler into areas of the face where more volume is desired. Plasma lift reduces wrinkles, moisturizes dry skin, and suppresses pigmentation. It improves dark circles under the eyes and skin quality on face, neck, décolleté, and hands. Call to book your appointment with our beauty nurse Lana.